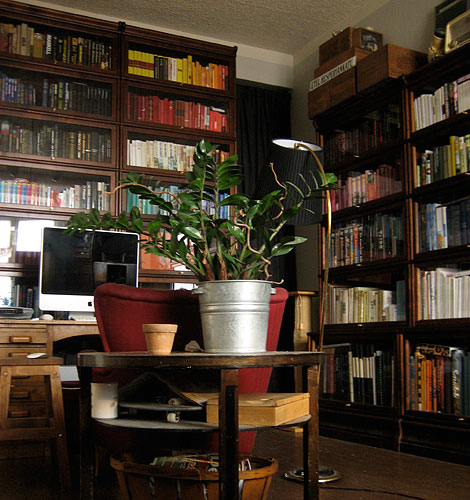 Marko’s Library | Your Shelves! YEs would love updates, always loved this page 🙂 Great library in this picture! good post and good content, i personally feel very good while reading novels & post like this.keep it up and keep going.